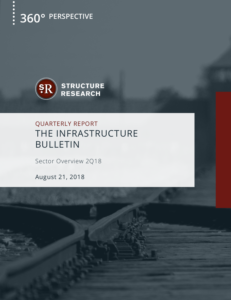 Over the last few years, there has been a lot of talk here and across the sector about an inflection point in the infrastructure services market. There is little doubt the sector has reached such a juncture and growing evidence has emerged suggesting things are pushing forward past this point even more aggressively. 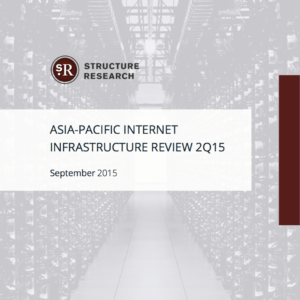 Transformation in infrastructure services, needless to say, is being driven by the rise of public cloud. It has altered MSP and service provider portfolios, made their operations more asset-light and increased the importance of automation and management tools. 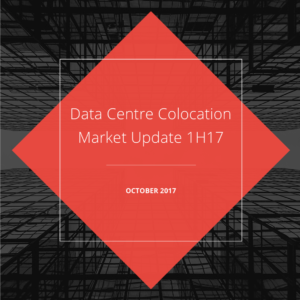 On the data centre side, it has caused a shift to an operating model more focused on wholesale deployments and increased the strategic importance of interconnection. 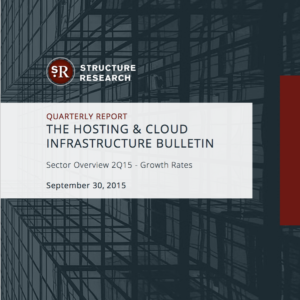 Cloud has also forced providers to become more focused and specialized. There is a need to find new opportunities and pockets of value. Vertical markets like healthcare, financial services and third party enterprise applications, with complex requirements around security, compliance and performance, is one of these areas. And it continues to be addressed by service providers in growing numbers. Another emerging area is the edge and it is the clearest evidence yet that the sector is pushing through this in ection point and charting a new course into the future. Edge has come on to the radar rather suddenly and gone from concept to drawing board even faster. Partnerships are being formed and now there are live deployments. The edge reflects the need for providers to pivot and address opportunities in the market not addressed by hyperscale clouds. The sector has always had a lot of moving parts. That has not changed. But there is a growing sense that the many new pieces of the emerging ecosystem are moving into place and becoming increasingly real.